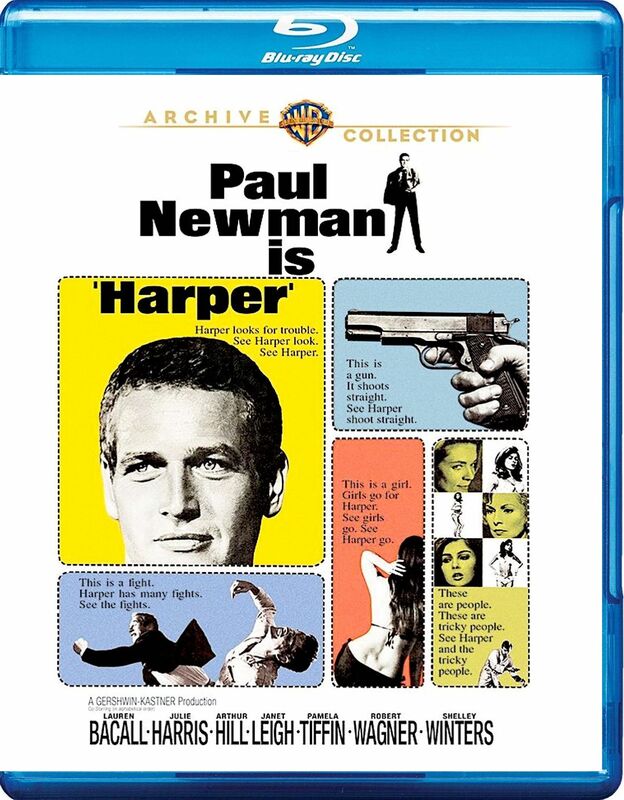 Paul Newman took a crack at playing a gumshoe for the first time in Harper (1966), following that success years later with the sequel, The Drowning Pool (1975). This pair of films was inspired by Ross MacDonald’s novels about the detective Lew Archer, which was changed to Harper for the adaptations. Now available on Blu-ray from Warner Archive, the films work individually, but are more fascinating as a double feature which shows the change over the nine years between them. 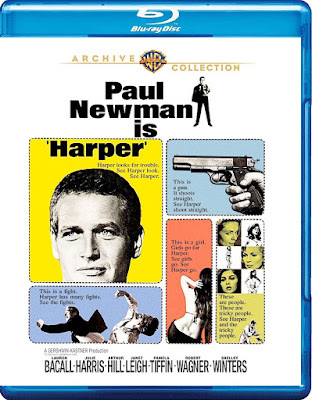 In Harper, Newman embodies a familiar detective archetype: a man who is good at his profession and lousy in personal relationships. He takes a job to find the millionaire husband of an invalid wife (Lauren Bacall). She assumes he has run off with another woman and claims she just wants to know the details. He enlists the help of the man’s daughter (Pamela Tiffin) and pilot (Robert Wagner), in addition to slogging through the complex lives of a washed-up movie star (Shelley Winters), a junkie lounge singer (Julie Harris), and the eccentric leader of a dubious religious order called the Temple of the Clouds (Strother Martin) in search of answers. Throughout it all, he tangles with his estranged wife (Janet Leigh) on the phone, failing to take her contempt for him seriously. Harper’s biggest draw is its astonishing cast. There’s always the risk of overcrowding with a mob of varied personalities like these, but all are well-suited to their roles. Each of them get the chance to shine in their own way and just as importantly, they all fit together. Newman takes a light tone as he trips through their sordid lives, seeming to laugh at it all, but aware of the danger they pose. It makes for an interesting tone, where you watch with a tight gut and a grin of mild terror. 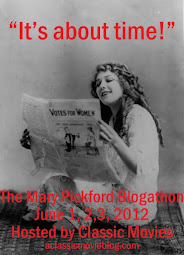 Harper's tone reflects the times, free-wheeling, but ill-at-ease, hopeful, but with a taste of cynicism. 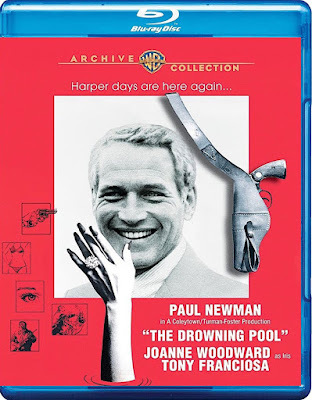 When Newman returned to the character nine years later in The Drowning Pool (1975), the weariness of the post-sixties, post-Watergate era had settled in. As the wealthy former flame who hires Harper out of concern that her infidelity to her husband will be revealed, Joanne Woodward perfectly expresses that exhaustion. Harper finds himself drawn deeper into family power struggles and complicated relationships, which play out in a more brutal fashion than in the first film. As Woodward’s teenage daughter, Melanie Griffith stands out as a young woman whose sexual confidence would be admirable if she didn’t seem to be working so hard to implicate older men in pedophilia. Much like her similarly free-spirited character in Night Moves, propriety is simply not this girl's world view, which makes her more dangerous than the adults that maneuver around her. It also makes her more resilient as shown by Woodward’s decline when her own flirtation with impropriety becomes increasingly degrading. Special features on the Harper Blu-ray included a theatrical trailer and commentary by the film’s screenwriter William Goldman. The Drowning Pool disc has an interesting vintage featurette: Harper Days Are Here Again and a theatrical trailer. Many thanks to Warner Archive for providing a copies of the films for review. To order, visit The Warner Archive Collection.